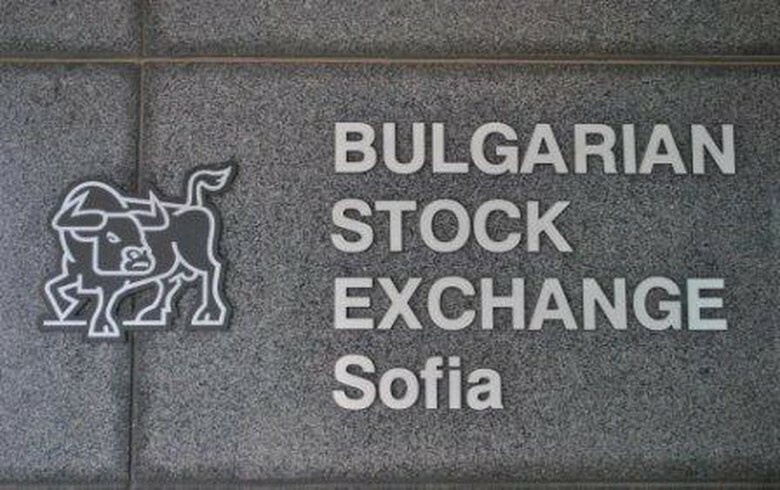 SOFIA (Bulgaria), March 20 (SeeNews) - Bulgarian Stock Exchange indices ended lower on Wednesday as financial and insurance group Eurohold Bulgaria [BUL:4EH] erased some of its gains on Tuesday. Eurohold Bulgaria shares closed 9.52% lower at 1.9 levs on Wednesday, after gaining 20% in the preceding trading session. On Tuesday, Eurohold announced that it will seek to raise up to 154.1 million levs via the issuance of up to 79,010,240 preferred shares. The company intends to use the proceeds from the capital hike to reduce its debt and strengthen the capital position of its unit Euroins Insurance Group. The SOFIX sank below 600 points, losing 1.92% to 588.88 points. Besides Eurohold, the other major blue-chip decliners were lender Central Cooperative Bank [BUL:4CF] and diversified group Chimimport [BUL:6C4], which plunged 3.88% and 3.55%, respectively. Eight of the fifteen blue chips ended the session lower, while seven closed unchanged. The BGBX40, which tracks the 40 most traded shares on the Sofia bourse, fell 1.39% to 116.25 points, while the BGTR30, in which companies with a free float of at least 10% have equal weight, lost 0.53% to 505.84 points. The BGREIT index, which tracks real estate investment trusts, edged down 0.15% to 120.12 points solely due to a 1.03% drop in the share price of Advance Terrafund REIT [BUL:6A6]. Total trading turnover on the BSE regulated market rose to 4.1 million levs ($2.4 million/2.1 million euro) on Wednesday from 3.5 million levs on Tuesday.